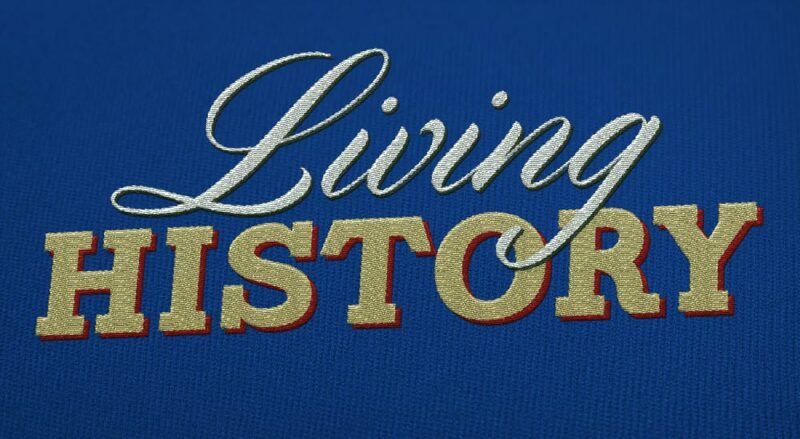 The Living History Project aims to collect together all the information we have about servicemen and women who came from Victoria Park. First published in ring-binder format in 2011 from honour rolls within the Town of Victoria Park, along with memorial tablets, school honour rolls and information from descendants. The Roll of Honour series covers servicemen currently from the Town of Victoria Park town site who volunteered/enlisted in the First World War. The information in the Roll of Honour series was researched and compiled by Jacquie Liddiard with assistance from Gary Dawson. Most importantly, to the families who shared their stories and photographs of a loved one lost long ago. 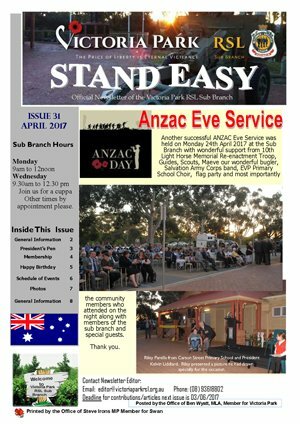 Forthcoming Centenary celebrations across Australia are at present being promoted by the Department of Defence, Department of Veterans Affairs, the RSL and other ex Service Organisations in memory of Australia’s commitment to our involvement in the First World War. Australia, as part of the British Empire had federated all States and became known as the Commonwealth of Australia in 1901. When World War 1 was declared, Australia, as part of the British Empire was asked to enlist/recruit soldiers and other personnel to help sustain the conflict that was raging in Europe at that time. 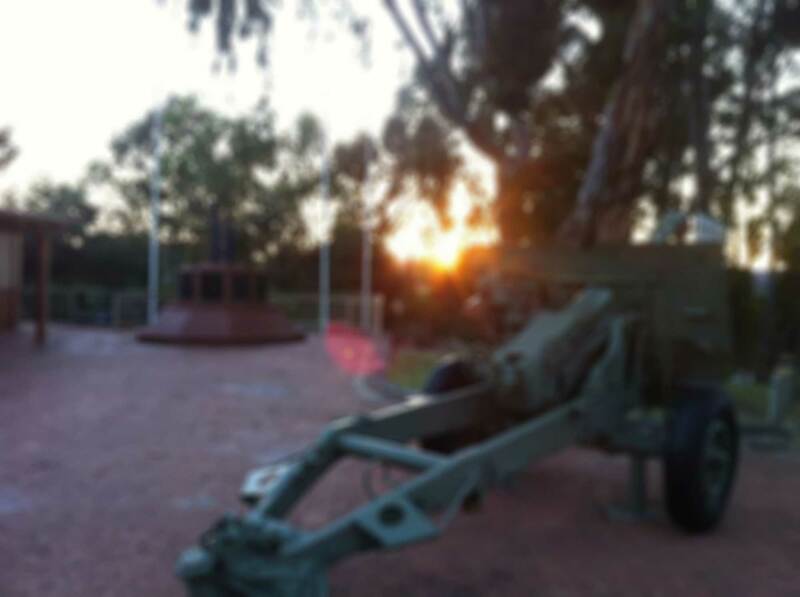 Western Australia and indeed, the Town of Victoria Park played a significant part in the unfolding events of 1914/15. Victoria Park was selected as a recruiting/mobilisation point for the City of Perth. Research has shown that some 400+ citizens were recruited from the environs of the Town of Victoria Park. The Victoria Park Returned Services League Sub Branch is undertaking the memorable task of remembering and honouring those citizens from the Town of Victoria Park who volunteered/enlisted to “Save the Empire”. 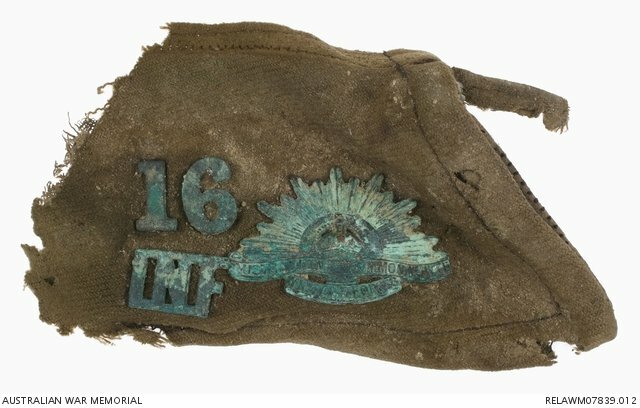 To this end after enlistment members were moved to Albany, Western Australia where we now know they departed for the Middle East and subsequently onto Turkey and the Dardanelles. Four brothers who all served in The Great War. Here are some more brothers from Victoria Park who enlisted alongside each other.